When time is of the essence, don’t waste time trying to make the right calculations to get a storage space sized properly for your items while also meeting your budgetary needs. The Storage Space Calculator from Affordable Family Storage makes the planning process incredibly easy. This incredibly useful tool allows storage renters to produce an accurate estimate for the size of storage unit they will need to accommodate all of their items. It helps you meet your budget and get the right storage space for your needs. Read on to learn how to use the Storage Space Calculator to your benefit. First things first: take stock of everything you will need to place in your storage space. With a tape measure, determine the dimensions of your items. Things like couches, desks, and tables are often bulky and take up more space in a unit than you might think. You can save yourself a little space with items like these if you turn or tilt them, though. For instance, one chair can be stored atop another if you flip it over. A circular table can be stored upside down, with an appropriate cover between the table surface and the floor, leaving room to set a box or two on the underside. Once you have determined what all will be going into your storage space, enter each item in the Storage Space Calculator. Because the calculator was designed with just about every storage need in mind, you will find categories for beds, couches, tables & chairs, other furniture, appliances, electronics, and a variety of miscellaneous items. Remember, though, that the space requirements provided by the calculator are estimates. Check these against your measurements to make sure you aren’t heading for trouble. If you have an oversized couch or a particularly large dining table, keep that in mind when you select them on the calculator. You may need to account for the extra size yourself. Okay, so you have measured all your items, done some planning, and entered your inventory into the calculator. The calculator will generate a recommended storage space size for you. If you’re only going to be storing these things and these things only, then you’re done! Other storage renters, however, will rent for the long-term. They may be collectors or people with many seasonal items. If you plan to use your storage space for an extended duration, then you have two options: get a unit sized appropriately for your current haul, then upgrade as you acquire more things (which entails moving to a new unit), or rent a larger space up front. Try the Storage Space Calculator Today! Keeping the storage rental process simple and efficient is what Affordable Family Storage is all about. 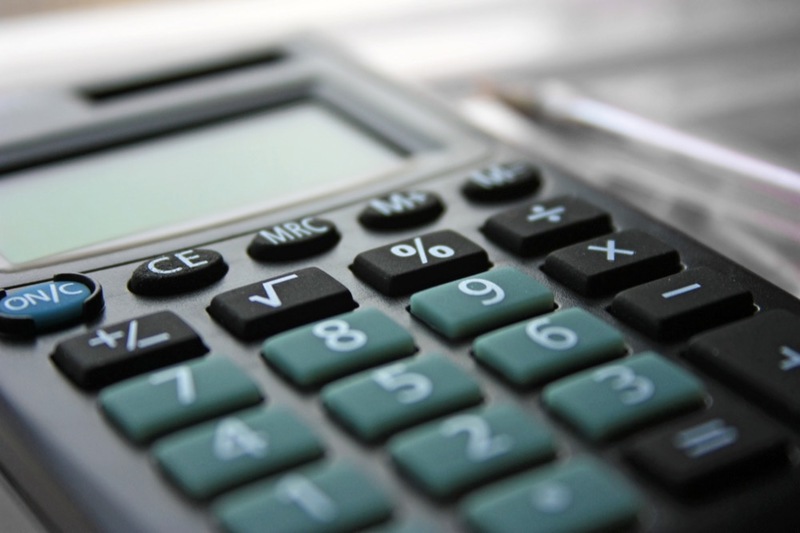 Check out our Storage Space Calculator to start planning your storage rental today. Once you have all the information you need, reserve your unit online and start packing!